Regardless of the industry, we understand that business journeys can be complex which is why we’re here to make your corporate financial planning as simple as possible with our bespoke service. Our corporate financial planning service offers a carefully tailored approach that truly gets under the skin of your business, to identify your end goals and ongoing needs. Our expert team do this by drawing up the best path to get there as well as making the most from the opportunities that you meet along your journey to ensure the desired outcome, whilst aiming to protect you and your staff on the way. Director & Shareholder Protection insurance is a helpful service designed to ensure that in the event of a shareholder’s death, that the aftermath process is as stress free and efficient as possible. It involves creating and writing up a series of legally binding agreements which layout how shares are to be managed and divided if a stakeholder should pass away. Either the fellow shareholders or the company as a whole takes out insurance policies on the lives of each shareholder. 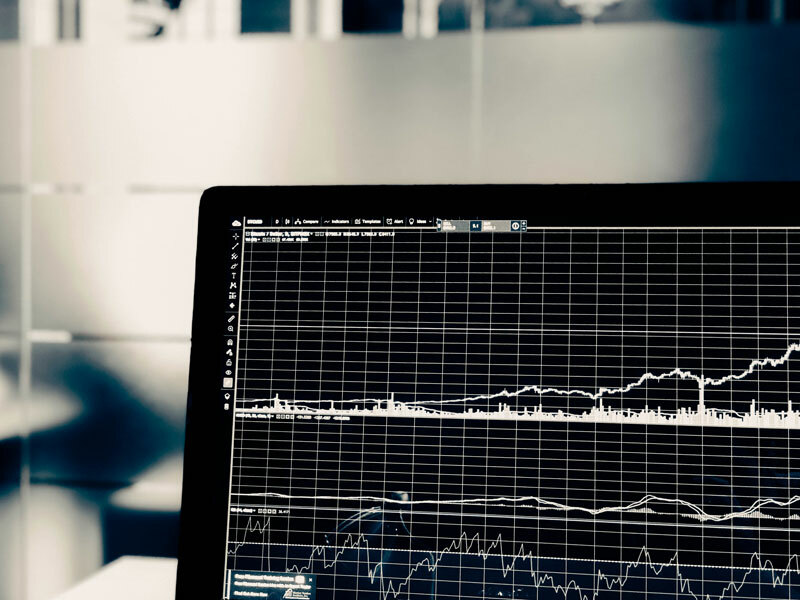 In most cases, in the event that a shareholder passes away, the insurance policy pay-out could be used to purchase the shares of the deceased holder. A workplace pension scheme is a pension scheme created by employers to provide their employees with retirement benefits. In many instances, it is a legal requirement for employers to have a workplace or company pension scheme in place for their employees. Whilst Directors’ pensions are practical to save for the future and retirement plans, they can also be a useful way to extract business profits tax-efficiently and depending on which type of pension vehicle is used, for example a Self-Invested Personal Pension (SIPP) for Small Self-Administered Scheme (SSAS), the pension can invest in business assets and even makes loans back to the company. 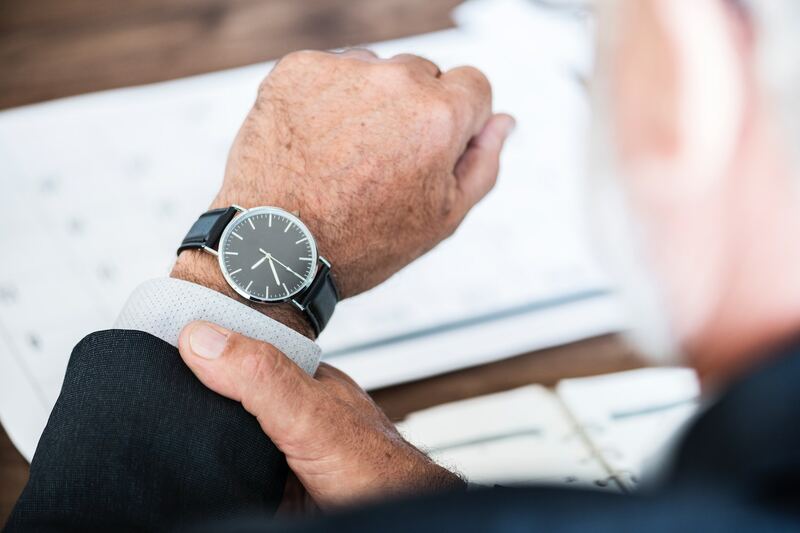 In addition, contributions paid by the business to Directors’ pension schemes are a deductible business expense which means they qualify for personal contributions income tax-relief as well as corporation tax relief. Our Accountancy Services are provided by our experienced sister company, Davies Archytas Accountants, who are invaluable to businesses looking to grow and thrive in this current economic climate. Our professional team are constantly undergoing continuous professional development to ensure that they are always at the forefront of our industry. 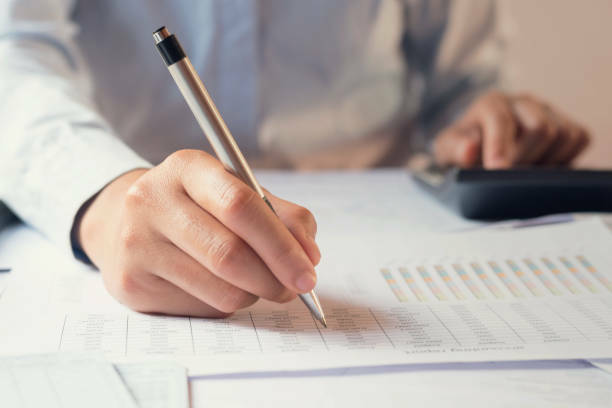 Our fully qualified Accountants ensure that your business is up-to-date with any changes in tax legislation as well as ensuring your accounts are running seamlessly. Our team of financial experts offer more than just a service that simply provides your accounts; our bespoke approach ensures that whilst we are handling your financial affairs, accounts, tax planning, compliance, VAT, payroll and business consultancy, we also think creatively and cohesively about how to best strategically develop and grow your business. At Davies Archytas, our team of professional and trusted advisors know the needs and requirements of companies and their owners, inside out; we understand what the market wants and with a wealth of corporate financial knowledge behind us, we know exactly how to provide it. 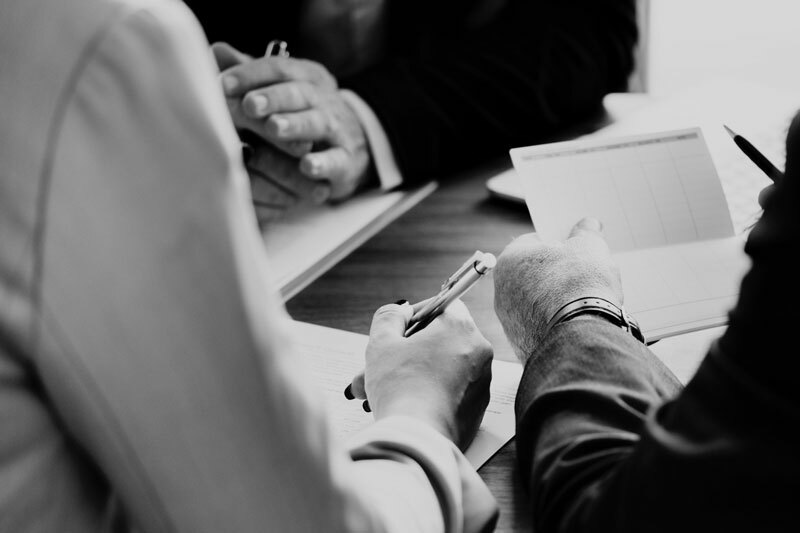 In addition, our team can look into your corporate accounts and discuss with you how take advantage of tax-relief for corporations, as well as ways to manage and extract your business’s profits in a tax-efficient manner. 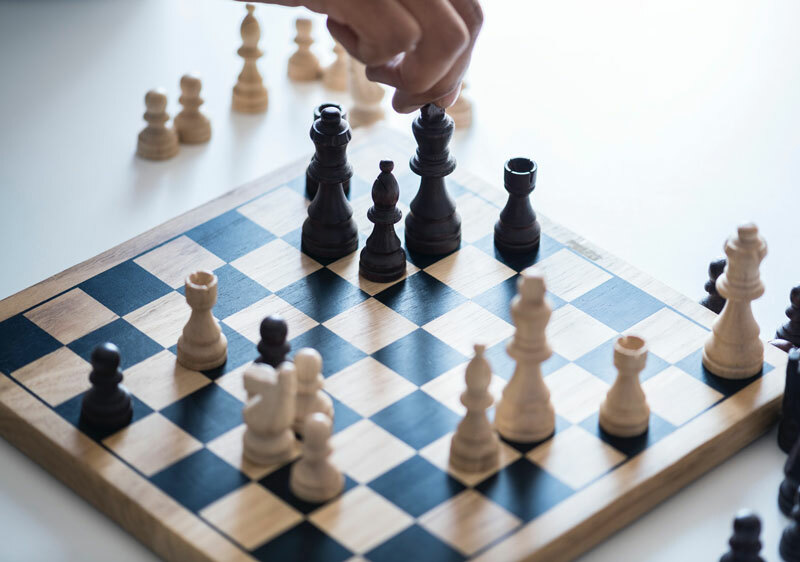 Our professional team welcomes enquiries from both individuals and business owners who are looking to take control of their future by putting a manageable strategy in place.